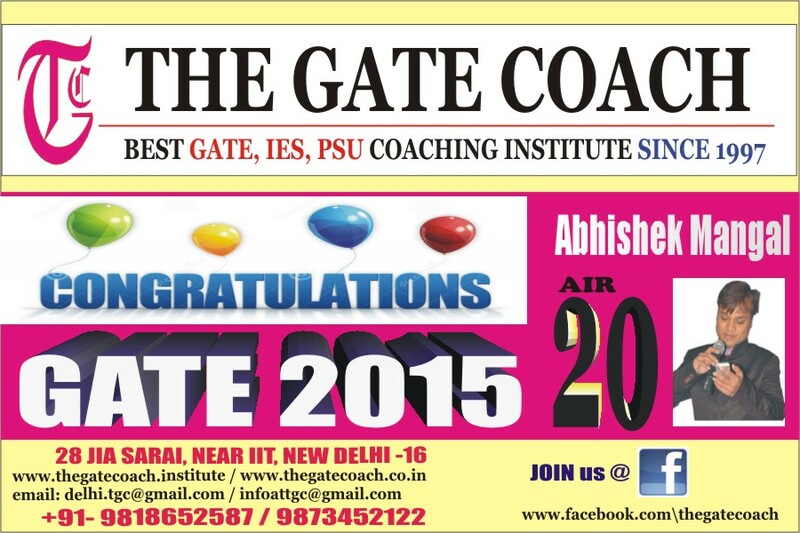 Gate Answer keys for gate 2015 are available here for Electrical (EEE), Electronics & Communication (ECE), Mechanical, Civil, Chemical, Computer Sc, , Instrumentation & Engineering Sc. 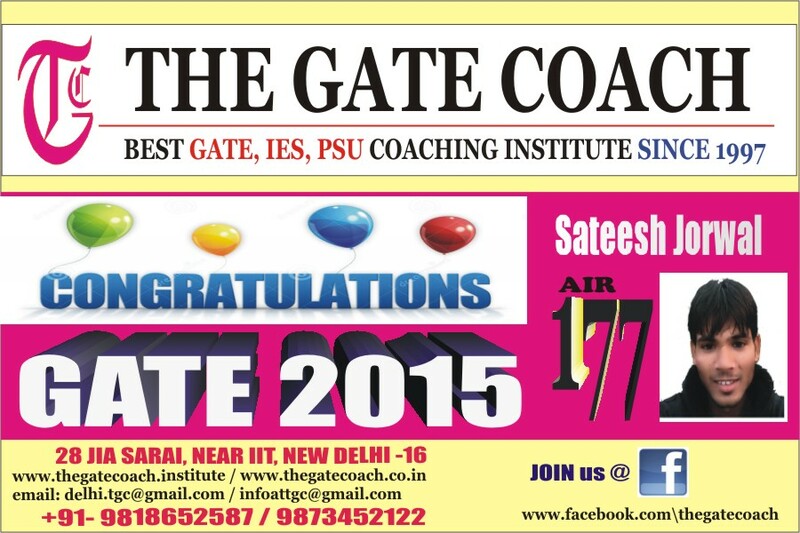 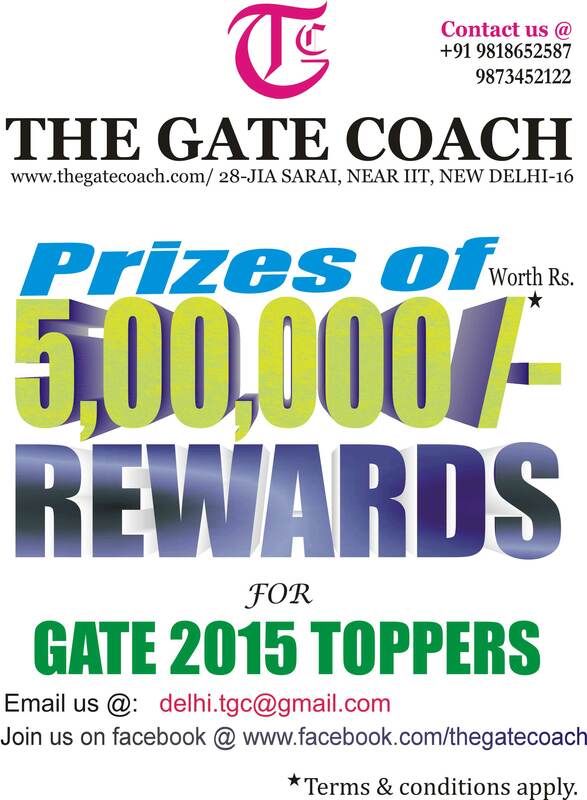 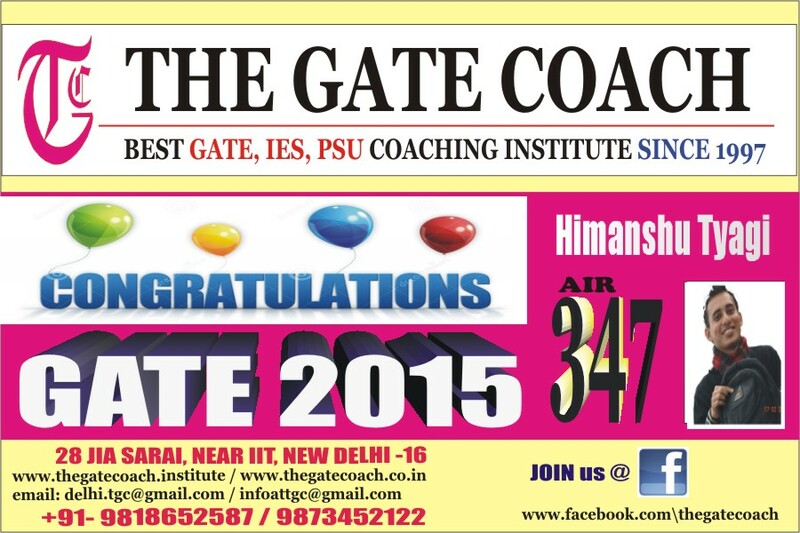 Gate syllabus, rank wise college list, PSUs selecting through gate, gate score calculation, how to study for gate, gate coaching centre in delhi, best gate coaching etc. 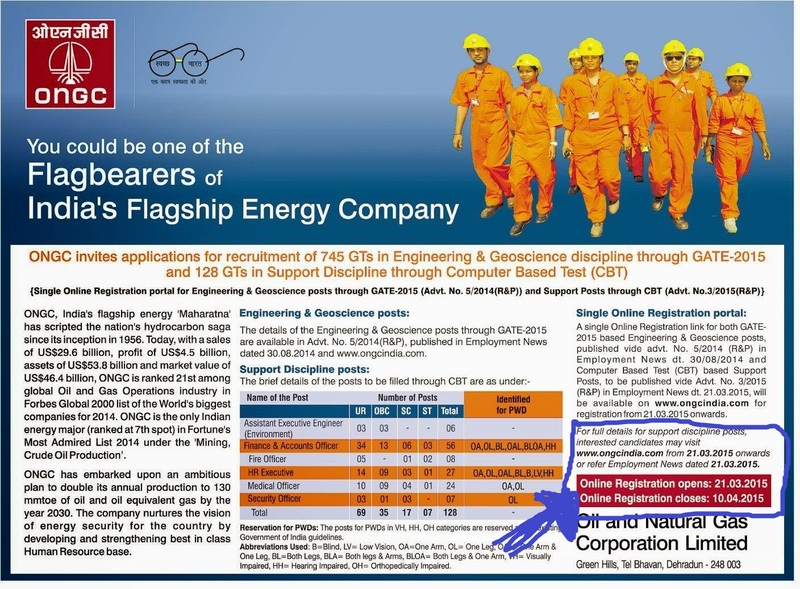 details are available here.